Our team’s goal is to teach every one of our patients what it means to live a healthier lifestyle. At Center For Healthy Living, we focus on creating balance in your life, with health as the greatest priority. We want you to have the ability to have more time and energy to build relationships with your loved ones instead of feeling sick and suffering. We’re here to help you achieve optimal function along with enjoying the benefits of proper nutrition, exercise and a positive mindset. Our clinic vision is to reach out to area families and individuals, educating, loving and caring for each person that comes to us with their health challenges. Our deepest desire is to see every patient live a healthy, pain-free life. So many people today require multiple solutions, and we are here to meet that need. You’ll find that Center For Healthy Living offers something different than what you’ve experienced at other medical offices. 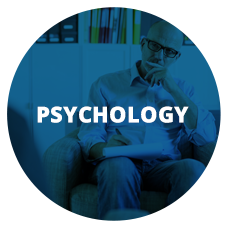 We seek to detect the cause of your concerns to create long-lasting change. In locating the source of your problem, we can determine the best treatment options for your particular case. Everything we do is tailored to your health goals. 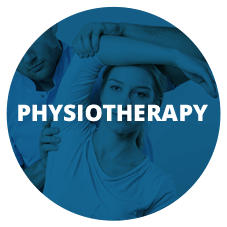 Whether you have been in pain for years, have experienced a recent injury or simply want to reach the highest levels of wellness, our team is here for you. 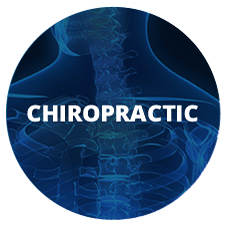 Contact us today to book your time with our Chiropractor West Springs Calgary and team! 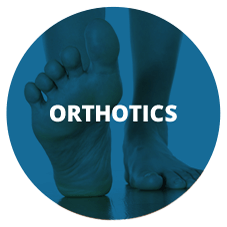 Dr. Mark and his staff are incredibly knowledgeable and simple in all explanations of their care. I look forward to the road to recovery and am confident I am in the right hands. I am very happy with you professionalism and attention. I feel excellent after visiting them. Dr. Mark has an exceptional ability to inform the patient of his assessment, the treatment plan, and the rational behind the treatments as well as what to expect after treatment. He was patient, kind, clear and made me feel confident with his care. We have been patients of Dr. Mark’s for 17+ years and have found him to be one of the best in his field with his dedication, professionalism and a stickler for the patient’s well being. 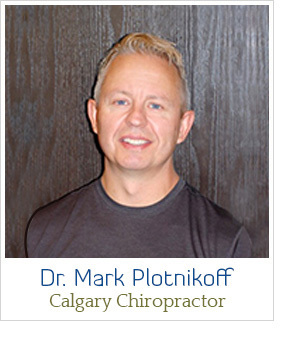 Dr. Mark is by far the Chiropractor that we would highly recommend to anyone with any Chiropractic problems. Everyone at the clinic is friendly, professional and relaxed. Lucky to find such a great place! I would recommend this clinic to everyone. The information was very informative! I have already booked my next appointment! Thanks Dr. Plotnikoff! Super happy after my first couple appointments. Very thorough and attentive. I’m so pleased to have a multi faceted clinic that can work through my health concerns and wellness plans. Very impressed with the staff, massage therapist and Dr. Mark. They all get to the problems of the patient. Very satisfied with my results and highly recommend Center For Healthy Living. Thank you again. 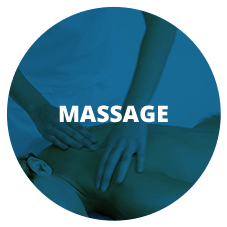 I am very pleased with the integrative and holistic approach adopted by the center for healthy living where several practitioners (masseuse, chiropractor, physiotherapist and orthodotic) collaborated to facilitate my speedy recovery from a tight SI joint and hip flexor. Everyone from the receptionist was friendly and very reassuring. The practitioners could not have been any more pleasant! I didn’t ever feel that I was being rushed in my appointments and that is very important to me! Dr. Mark is very good at what he does! Most Chiropractors have a very hard time adjusting my neck, but he knew exactly what to do! My first visit has given me hope that I will get my mobility back! With seeing a chiropractor. One must realize a life time of stress and emotional baggage our bodies have endured over time need attention. 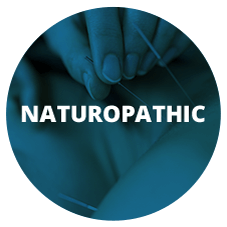 It is common sense really but I appreciate Dr. Mark’s honesty and care and interest in helping me in a welcoming natural way. It is nice not to be in pain. I highly recommend this practice! I traveled the twelve hours back to my home town of Flin Flon and felt much better than I did before my chiropractic appointment, so thank you, Mark! Dr. Mark listened very patiently, was genuine in his concern and very informative. I am very glad I came in to see him. I appreciate that Dr. Mark explained things to me in a way that I understood. I used to be afraid of chiropractors and now I see the benefits! Thanks for a great first experience. I’m already feeling better. I have been seeing Dr. Mark for years and absolutely love him. He is knowledgeable, professional, and personable. I couldn’t recommend him more. He has a lovely clinic where several other speciality areas available. His front end staff are also a pleasure. Dr. Mark was very well informed and knowledgeable. Your office is beautiful and staff friendly! I wish I could take Dr. Mark and his practice to Texas! I will ensure that my daughter comes to see you! Thank you so much for helping me touch my toes again! I look forward to my next appointment. What I liked best was that I had great results combined with professionalism and friendliness! Dr. Mark is very knowledgeable, professional and friendly! Thank you! Extremely warm and welcoming. Thank you!! I brought my 6 week old baby in to be adjusted to help with her reflux and muscle tightness causing her to favor one side sleeping. After 1 visit I saw a 100% improvement! Thanks Dr. Mark!